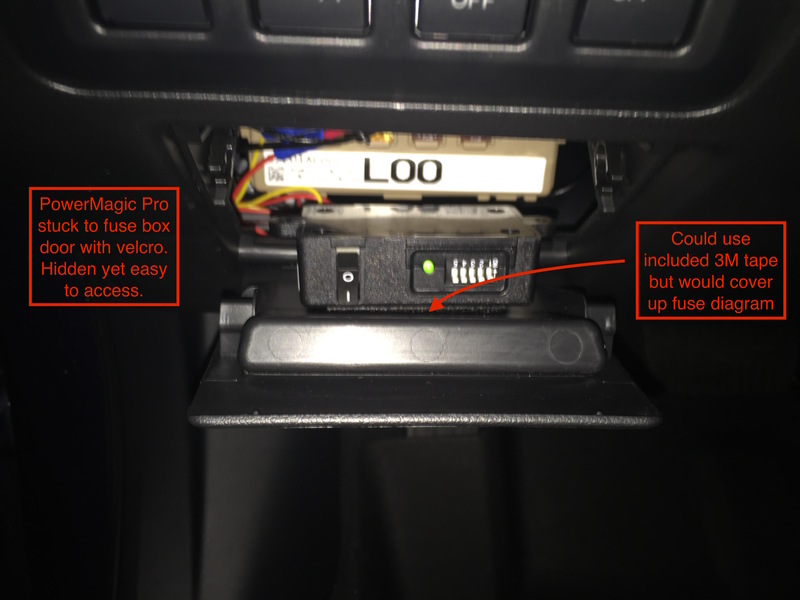 Subaru Legacy Forums - Dashcam w/ PVR Recommendations? Just bumping again. 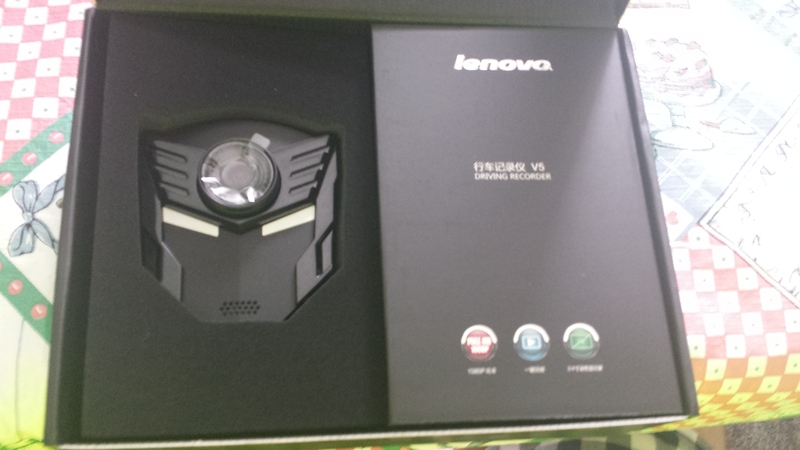 I got a Lenovo V5 in the other day to put through the paces. Once you get past the Transformers look it is not to bad of a camera. Here is a little bit of a look at it. 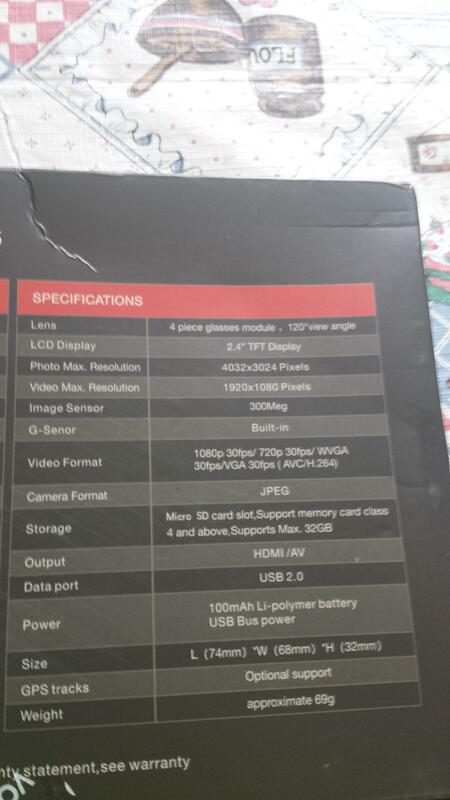 Gearbest really thought I should take a look so going with my the more information the better motto I gave in and had them send me one. I was a little worried at first because I asked for it to at least be a black one, and when it showed up there was a silver one on the box, but a black one was inside. Oddly enough the Transformers point is driven home a little further with the yellow 5th Gen Camaro that looks a little like the one from the movie. 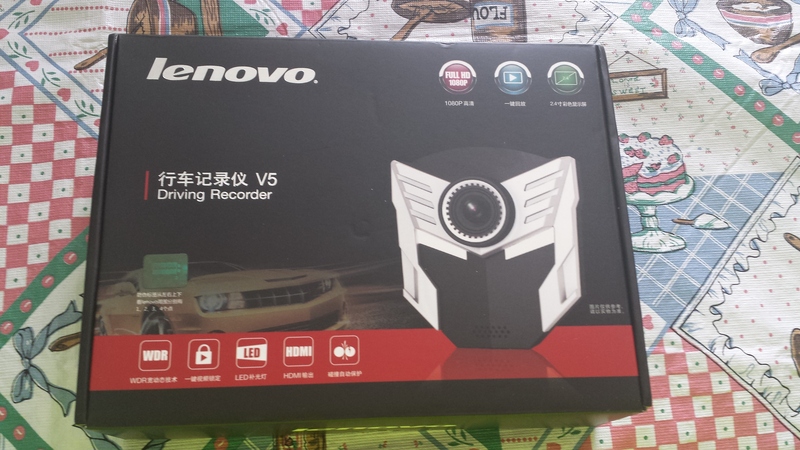 The packaging features a Lenovo licensed sticker this is the first time I have really noticed a seal of approval like this, but I might have missed it on other cameras. Mine did not include a GPS so I can not speak to how well it works. 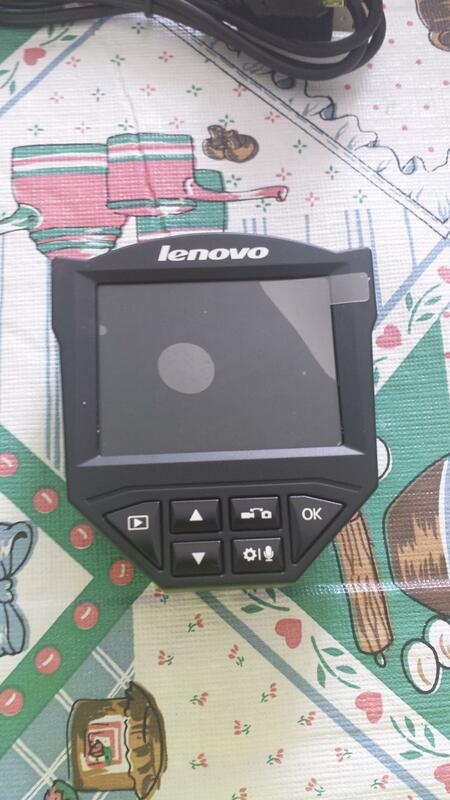 I have a GPS from an A7 camera, but I am guessing it would not work on a different chipped camera, and it would not do much good review wise anyhow because it would not be what goes with the camera. While the shape is not what most people would like it is not as bad as I had feared. If I color in the eyes I don't think it would be to bad. Still most defiantly a little out of place looking but again I expected much worse. Also again the packaging is very nice. That is a black felt/foam like thing around the camera to protect it in the box. The camera comes with the normal fair as expected. 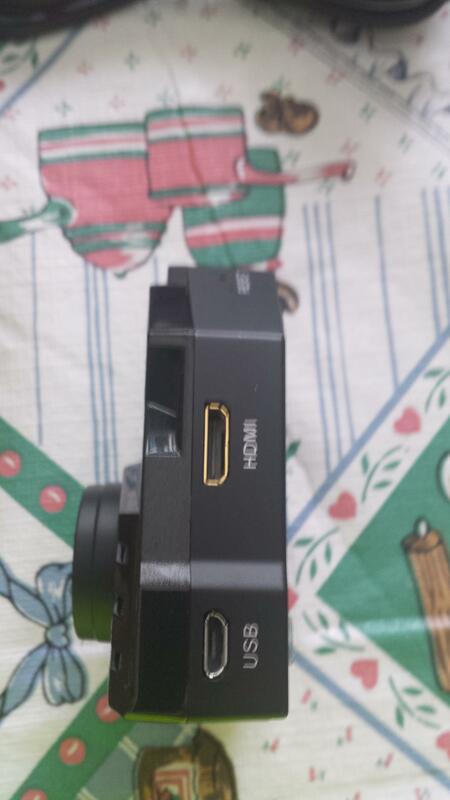 There is a cord with a car lead and a USB cord, what is nice about this one is it is the first 9655 camera I have used that has a Micro B end so I can swap cords with more of my other cameras and phone if need be. 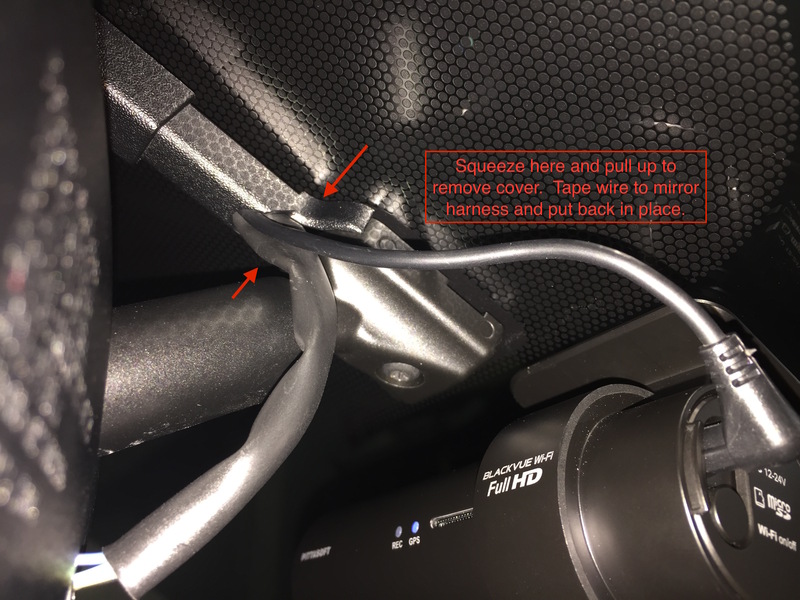 There is also a threaded mount, and I'm okay with that since there are a lot of aftermarket choices I believe there are 3M thread mounts but only a suction cup was included with mine. I'm happy though. The mount choice could have been way worse. So a little over what the box claims at 69. I'll have to get a night time picture, but another nice thing about this camera is that the buttons have a dim red glow at night where the lettering is, and there is no flashing so I don't have to worry about getting pulled over and hearing an officer give me a hard time because my DashCam blinks red and blue. I was a little unsure about how I would feel about the lock button placement at first. I have gotten used to it, but it still feels just a little strange. I have used it about 5 or so times. HDMI and Micro B USB on the other cheek here as well as a reset button on the chin. The thing that really has me excited about this one is the 30 second screen off time. That is the most low I have seen in any 9655 camera. I was unsure how I would feel about the lock button being on a cheek and not with the other buttons, but I have seemed to gotten used to it. The lamp setting causes the eyes to light up. There is also a setting to make the eyes flash that I have not seen in any other camera. The eyes seem easy enough to color over. More then likely something that I will be doing once I finish taking notes and writing up. The current firmware on my device is 140612A the menus look like many other 9655 devices. 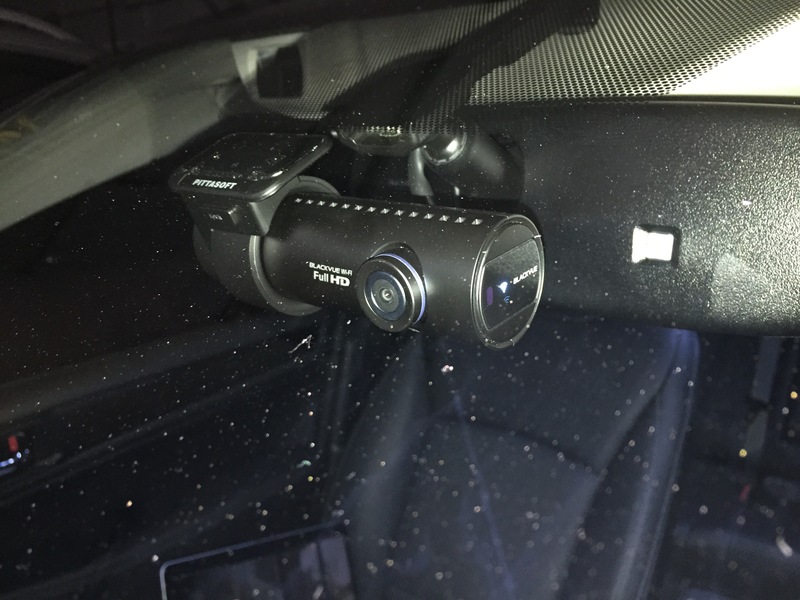 I've been looking at getting the BlackVue DR650 2ch setup with a power magic pro for a while now but really don't want to spend $360. 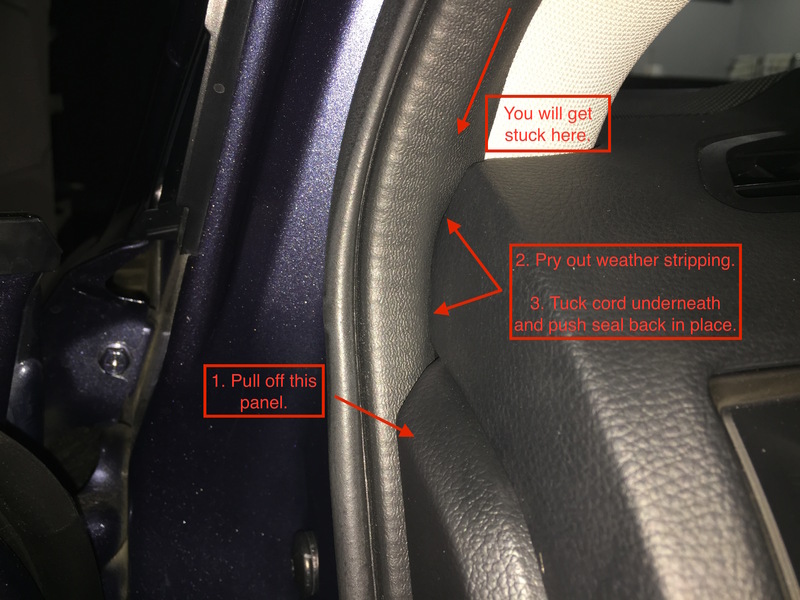 After some research and coming across this thread, I'm thinking the Mini0806 is a what I'll go with.
) as a "frequently bought together" item under the Mini0806. Would this do what I need? Or should I spend a little more and get the power magic pro? How long would you estimate it could record for before the voltage drops too low and power is cut? 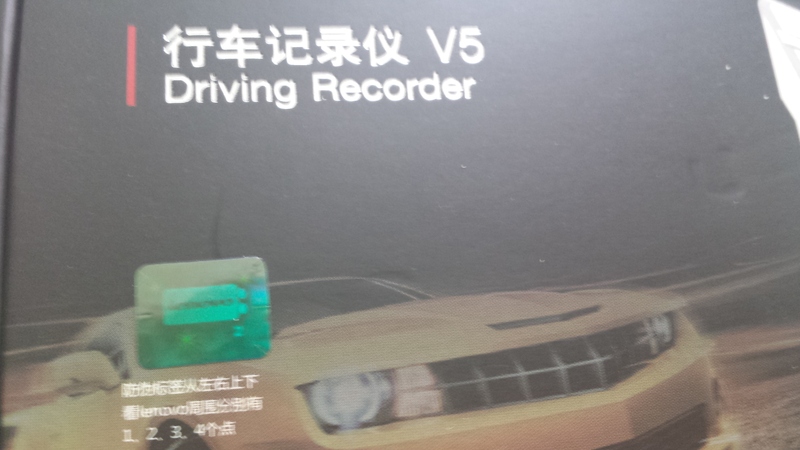 Also, I was thinking about doing a rear cam at some point as well. 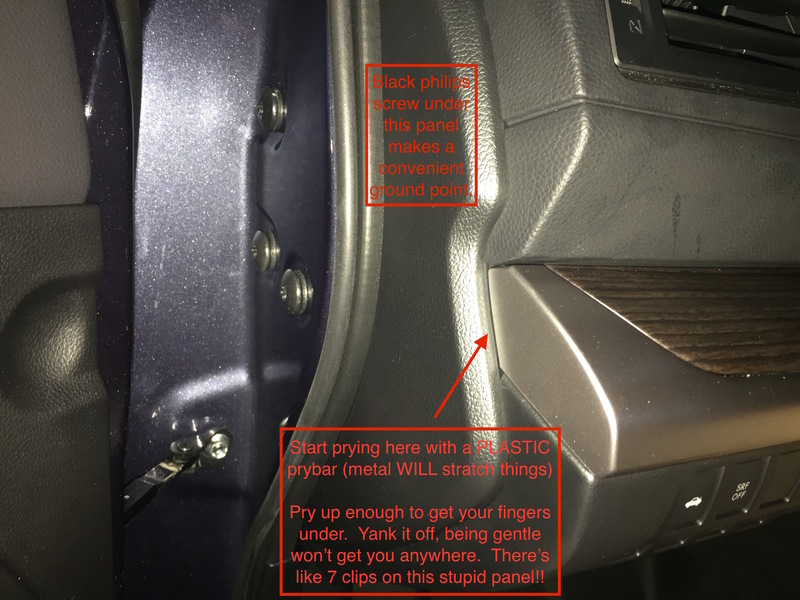 Would it be easier to run wires along the headliner or down low by the door sills? 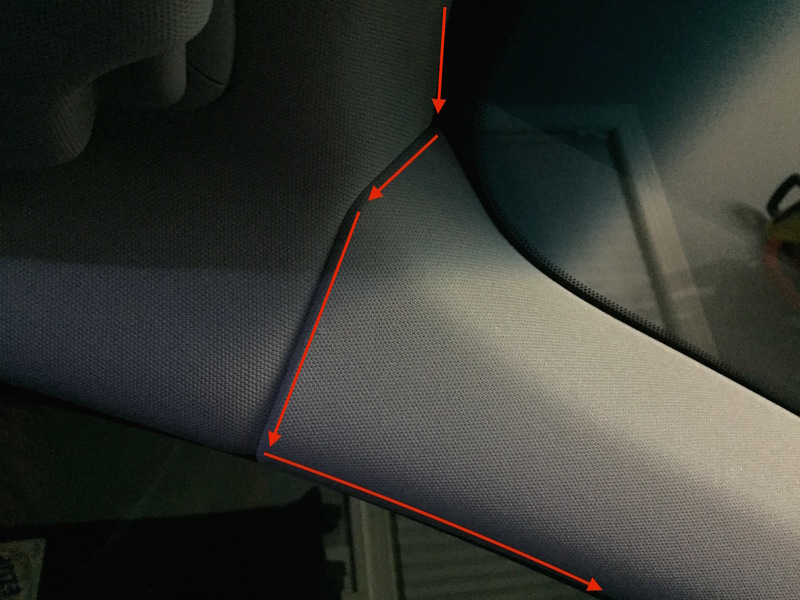 Should I run both in parking mode or just the front, as I always back in against a curb when possible? Would another 0806 be a good choice for the rear, or would one of the older models suffice and be cheaper? 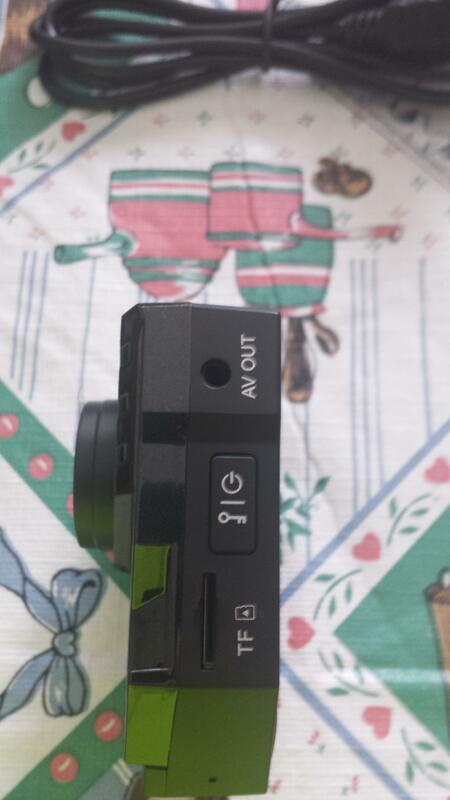 Is amazon a safe source for non-knockoff mini cams? Or is there a better source? You would use that and wire it to a power magic pro type device. 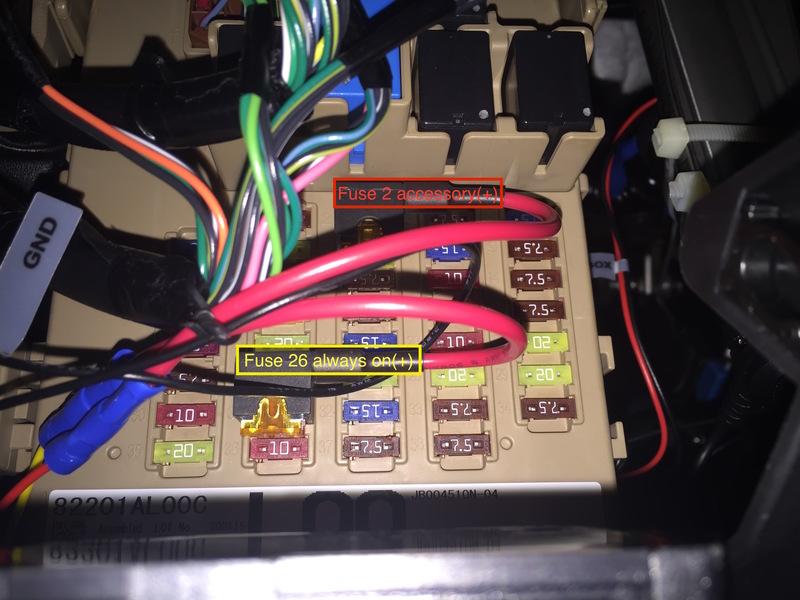 That just allows you wire to a fuse that has always on power because the 15 legacy turns off power to the ports when the car is off. Also if parking protection is a serious concern you are going to want to look at a camera that offers pre-buffered parking mode so detection does not miss anything. If you plan to just leave the camera on and recording the whole day at school then the mini 0806 will be fine. The 0806 may advertise parking guard feature but if I remember correctly the bracket to enable this feature was never released. 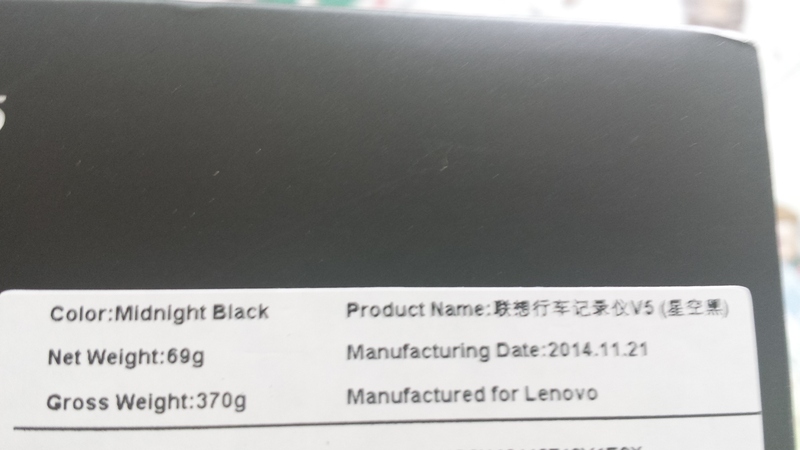 I beta tasted a Mini 0806 before release and was promised one a few times and had never gotten one. If you are looking to get away cheap the BlackSys CF-100 might be the way to go. 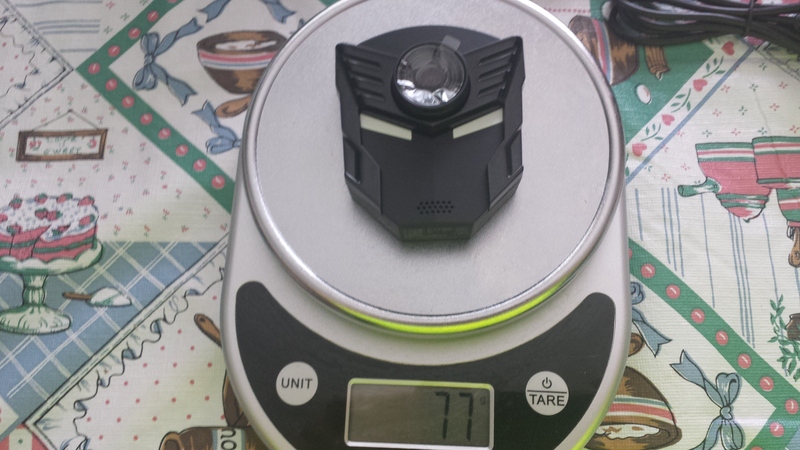 If you are still set on the Mini0806 Amazon can be okay, but you need to make sure under the listing it says sold by Spy Tec or another DashCamTalk well known vendor. Thanks for the info! After some more research I'm debating the importance of parking mode. Since the camera is still running, just not writing to the sd card, it seems like the power savings are minimal. Do you think I could get 6 hours of constant record time with the 0806 constantly before the power magic pro would kick it off? Since it's USB powered I could add a battery pack quite easily to extend it if needed. 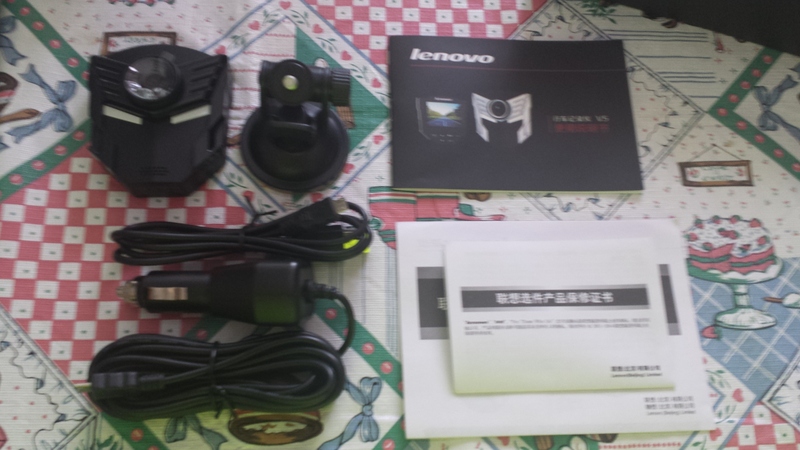 Also looking at the BlackVue dr600gw. My only concern is interfering with EyeSight as it's over 4.5in wide. Think it would be an issue? I have the 550 2ch model - the power magic pro is set for 12 hours, and I'm toying with the idea of 24 hours. 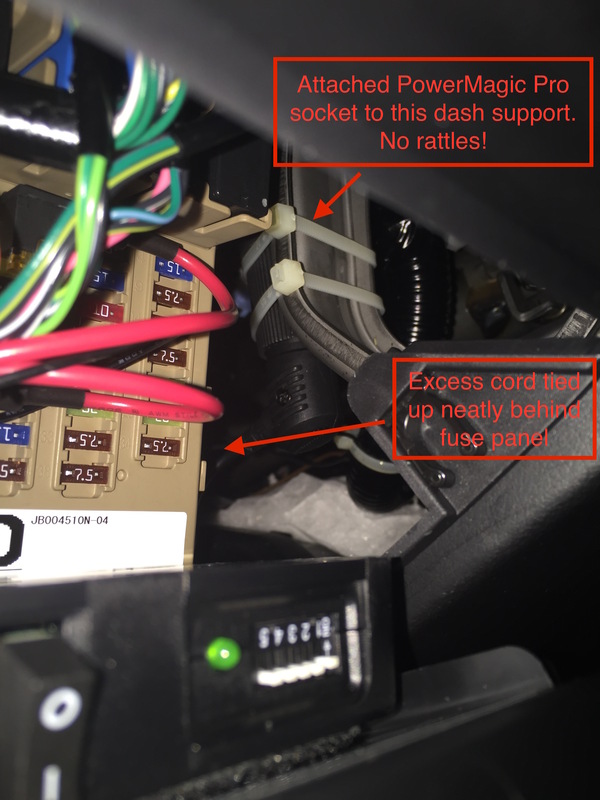 The voltage cutoff feature is too low to be useful before draining the battery too low. 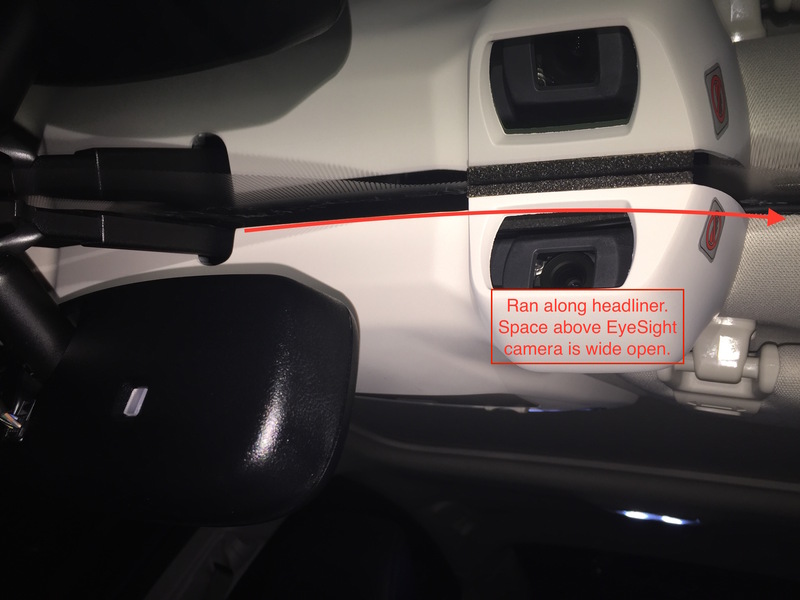 I have my 550 mounted on the rear-view mirror support (custom made a bracket, didn't like the stick-on one) and don't have eyesight, but I doubt it would be an issue. If recording with the car off is a consideration, wouldn't it be worth looking into a secondary rechargeable power source? 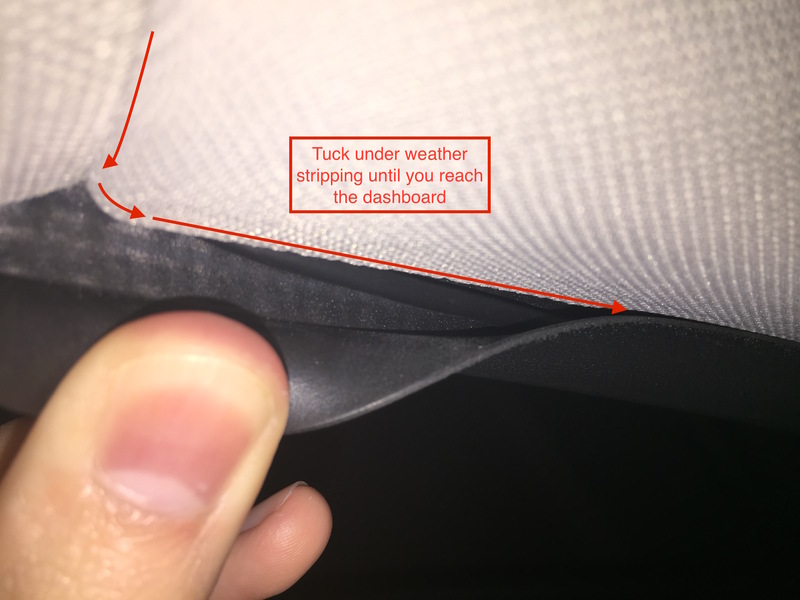 Thanks for the helpful info in this thread! Specifically CheckYourLights for the great advice and expertise, and andrew for your super helpful pictures and instructions! Luckily I haven't had any issues with hit-and-runs, but I've always been worried about not getting a proper claim because someone lies or disputes what I've said, and I don't have a witness around to vouch for me. I'm considering doing this, but probably not for a few months after I take delivery. I'd specifically be interested in a camera I could completely hide behind my rearview mirror, and never see. A kind of "set it and forget it" type of solution, where I only have to worry about it if I actually have an incident. I'd be interested in a parking solution, too, but isn't a "must have".